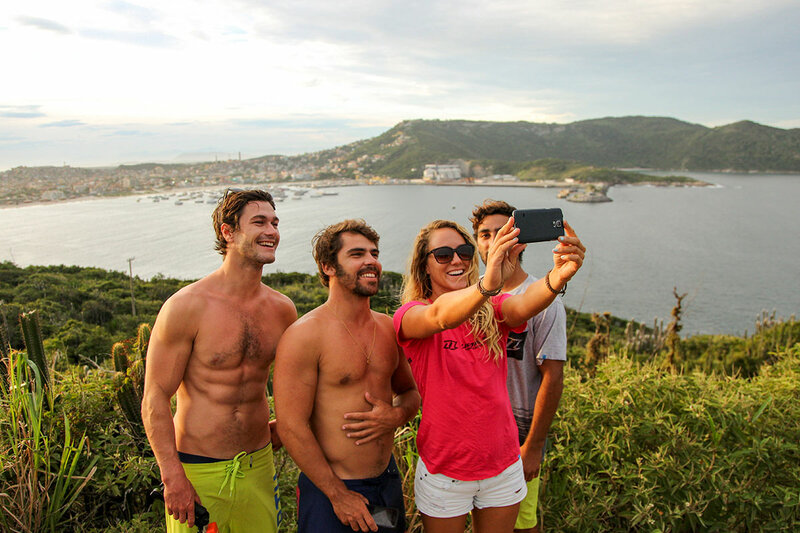 You are here: Home / KiteWorldWide Blog English / Kitesurf Camps and Clinics, is there a difference? 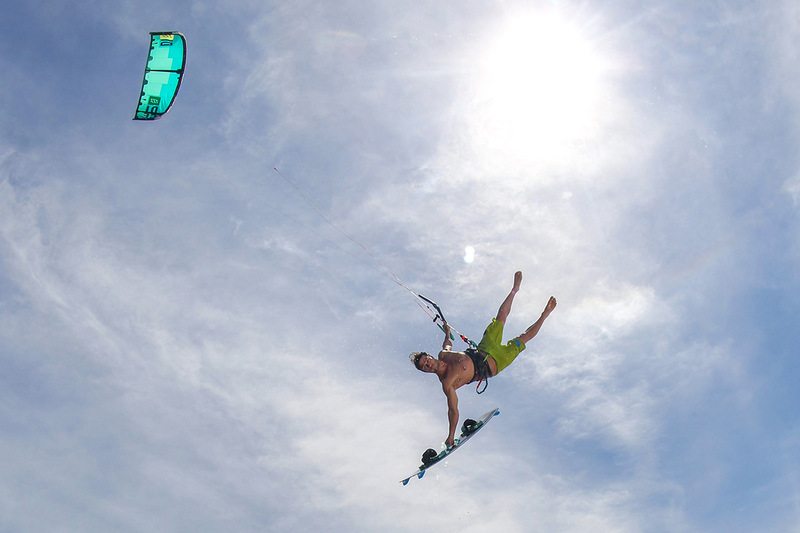 Kitesurf Camps and Clinics, is there a difference? There is a lot of confusion about what is the difference between a camp and a clinic. And what has a pro rider got to do with it? So basically, to break it down, kitesurf camps and clinics are the same thing. The term ‘pro’ is usually used if a pro-rider like Tom Court is running the camp. This person will be your coach and mentor for the week. The difference between camps and clinics versus a normal week is that in the camp or clinic you are more of a unit. For one week you will bond with your teammates and your coach and experience everything together. If you join a normal week, you still have the community feeling. However there might be lots of people at different levels. Furthermore there might be people coming and going throughout the week, as there are no set dates. To take your fears and to answer these questions, we asked 3 guests who will be joining the Tom Court Slice of Life Clinics to show you why they have signed up. Firstly me! Why am I signing up and paying my hard earned dosh to join a clinic? Well, I am a mum of two mini monsters, I have two jobs, a dog, a horse and a husband I need to speak to occasionally! So my time on the water is limited and keeps shrinking. So for me I want a week where I don’t have to worry if the kids have been walked or if the dog has done his homework (or is that the other way round ??). I don’t want just a week where I am on my own as I know I will not get to the next level. I would enjoy my time away, but I would come back after a week away and wonder why I didn’t push myself harder. So there you have it. 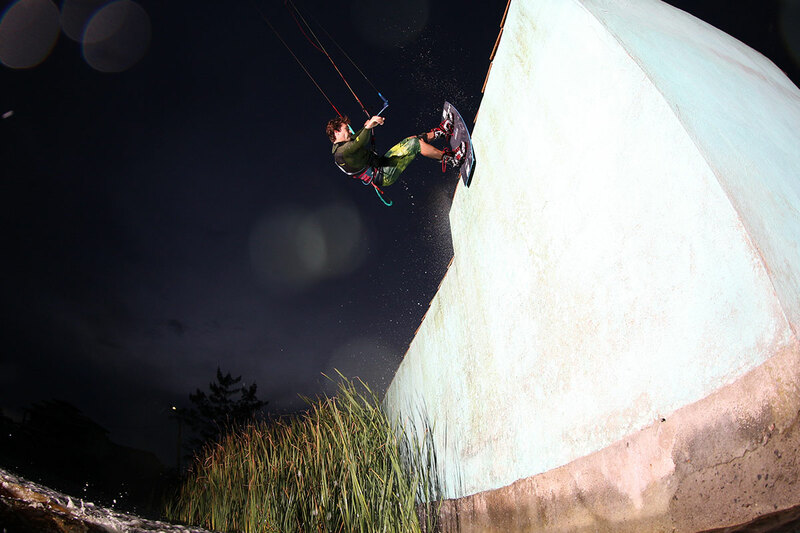 I have signed up to join the Kite Clinics in Brazil as I want to be pushed to finally nail my first unhooked tricks. To meet other lovely people and have a week of focus which is all about ME and kiting! Laura: Laura is one of our guests who went to Essaouira last year. She has been kiting for a few years now. She works super hard and therefore has limited time off. None of her friends kite so she often travels on her own. During her last holiday with us to Sri Lanka she conquered riding up wind and now wants to start her pops and jumps. She is open minded and wants to take her kiting to the next level. 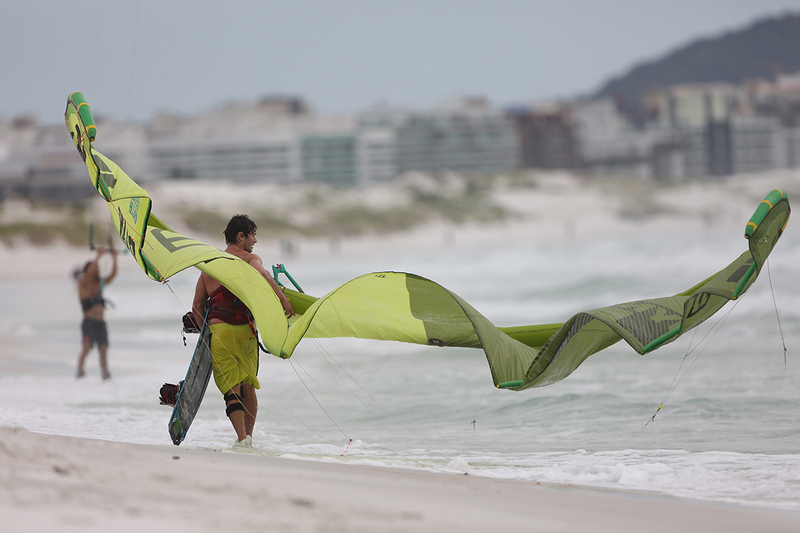 That’s why she chose the Kite Clinics with Tom Court. Matt: He has just started doing unhooked tricks and wants to learn from an expert. He wants the 1-1 focus and coaching to break down the maneuvers into easy steps so he can get them cracked. He also relishes the opportunity of having a beer or two with such a progressive rider and is looking forward to meeting Tom Court. 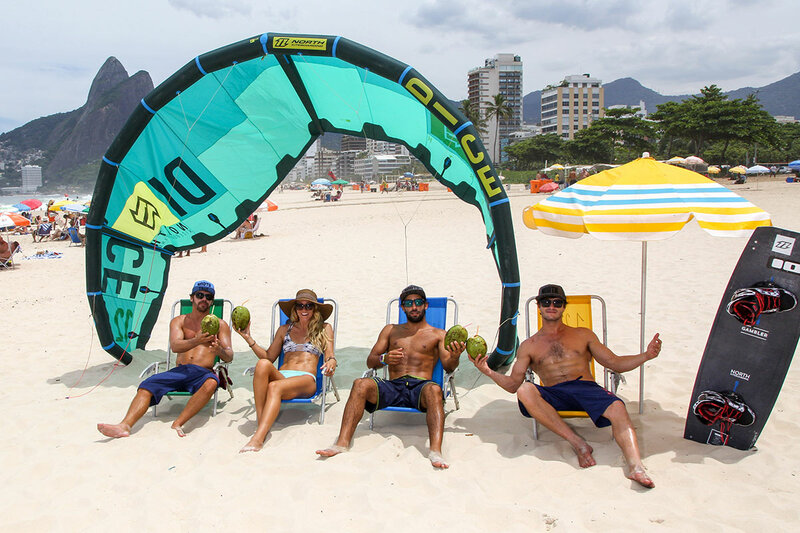 As you can see now, whether it is because you are bored of mowing the lawn or you want to nail a complicated trick or if you just want some time away where you can meet a great group of people, have a few laughs and enjoy the spirit of kiting on and off the water, then a kite camp or clinic is your thing. https://www.kiteworldwide.com/wp-content/uploads/2017/07/Titelbild-1.jpg 400 1200 Sara https://www.kiteworldwide.com/wp-content/uploads/2019/01/KWW_LOGO_BRAUN.png Sara2017-07-13 12:09:592018-10-15 12:01:25Kitesurf Camps and Clinics, is there a difference?